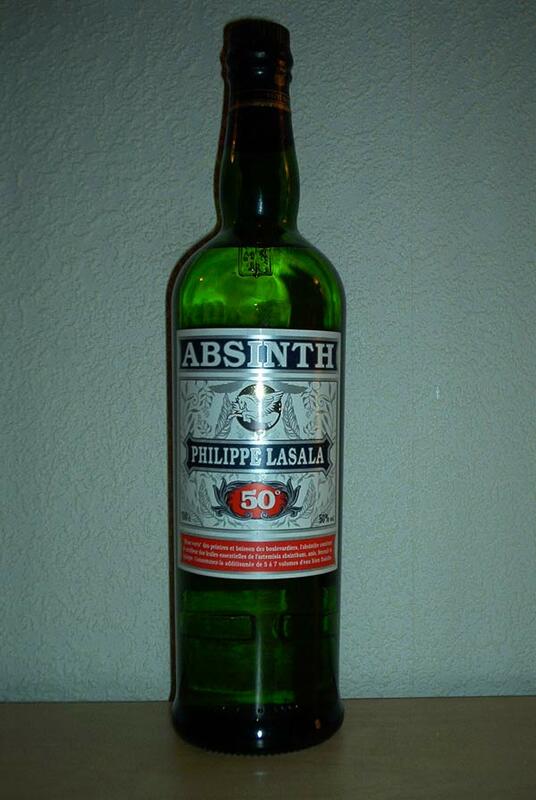 Many quite good absinthes come from spain, and this one is quite allright itself. 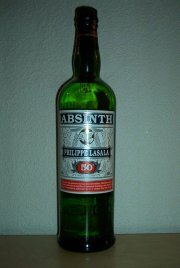 I started out tasting it neat, which - to me - tasted a little like Swedish Tobacco! But it was good. I was a little set off by the color though, it reminded me a whole lot of Ricard, or Pernod (pastis), and also the extreme louche after only a few drops of water certainly got me thinking that this was only a renamed pastis. However, I must say it actually tasted very good. A smooth, not very bitter taste, with a quite dominant taste of lemon and anise. All in all I can say that I actually liked it, and that I would treat my friends to this any time. There is nothing very complex or floral at all about it, but it is enjoyable.